Welcome to Kucumber Skin Lounge — where your skin will come alive and thrive. Highly trained staff and certified medical directors. Proven results with state of the art technology. Recognized by Inc. 5000 as one of the fastest growing medspas. Restore your natural beauty and correct skin damage with our wide array of FDA-approved, medical skin renewal treatment options. Eliminate stubborn fat, tighten skin and minimize cellulite with our minimally invasive, medically approved treatments. Prevent the signs of aging and restore your youthful glow. Youthfulness is minutes away. Add volume, minimize wrinkles and freeze the hands of time. Injectables are a smart alternative to invasive cosmetic surgery. If your skin is showing the effects of full living, take advantage of skin regimen plans tailored just for men. We offer all the services men like including laser hair and tattoo removal, medical weight loss, body contouring and sculpting, as well as injectables for wrinkles and facial contouring. 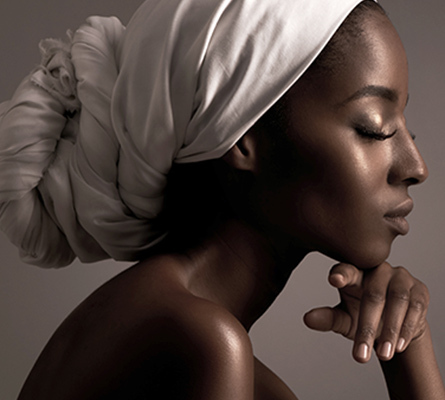 Prone to uneven tone, dark spots, hyperpigmentation, and sagging, treatments for ethnic skin are designed to fade the signs of aging and restore your youthful glow. Our seasoned team can make the right recommendations for your skin type. A white glove service for our most discerning clients. Kucumber is pleased to be the first medspa to bring our entire line of medical services to the privacy and comfort of your home. Kucumber Concierge — enjoy a completely personal rejuvenation experience. Adjusting to your new identity is challenging and sensitive. It is our great privilege to help you acheive your desired skin goals. We offer everything from body contouring and skin rejuvenation to laser hair removal and dermal fillers. Call for your complimentary, private consultation. 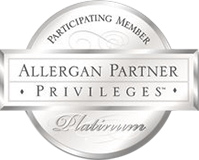 As we help you achieve your skin care goals, we encourage you to take advantage of the fabulous loyalty programs our cosmetic and medical partners offer. These perks and benefits can help you get a little more . COMING SOON! Kucumber Skin Lab Premier membership and rewards program.